Over Thanksgiving on a trip to Chicago, we were with our grandchildren (ages 7 and 5). The weather was nasty and cold, and we needed something to do. Jimmy brought out a jigsaw puzzle. 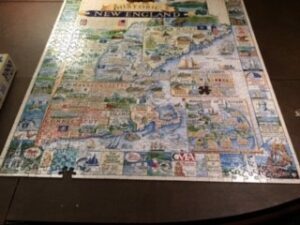 For the next several hours we had such fun doing jigsaw puzzles; there was one picture of the city of Chicago, and another was a map of the world, mermaids was another, and even another, a map of the United States. Oh, how I remember when our own children were young and enjoyed puzzles. More memories came to mind when I was a child and my Mother would bring out the card table to do a jig saw puzzle; it was such fun. Christmas brought us back to Chicago and the first thing I asked Jimmy to do was to get out the puzzles. 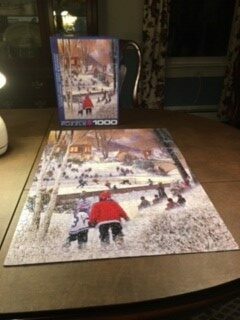 After the holidays were over and we returned to Cape Cod, I got to thinking about jig saw puzzles. Simply put, it is good, old fashioned entertainment. I have since done several (pictures below) puzzles and have thoroughly enjoyed each one. 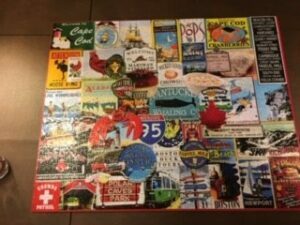 The thing about jig saw puzzles is they are a great source of cheap entertainment, you can always find them on sale, you can find them with big pieces, little pieces, thousands of pieces or hundreds of pieces. You can determine how challenging you want the puzzle to be..all blue sky, sandy beaches, different colors, and even different themes. They are a great activity to keep your brain sharp; I have found that it helps to improve my concentration. And more importantly, you don’t need an electronic device to play. And if you especially like your accomplishment, puzzle glue and a frame or a mounting board can be used. So, turn off the TV, shut down the electronic device and enjoy a good old fashioned jigsaw puzzle!! I LOVE crock pot season, especially on Sunday’s watching the Patriots play; no worries about when to start making dinner. Plus, the fact that I’m not a very good cook, I am always looking for easy peasy recipes. One of my favorite go to recipes is called Mississippi Pot Roast. If you get the right cut of beef (I usually ask the butcher at the grocery store what would be best) this will be “melt in your mouth delicious.” It goes great with roasted potatoes/mashed potatoes and asparagus or just some buttered noodles. You can also make a nice gravy, but I’m clueless when it comes to that (like I said before, not a good cook). Just put it on low heat for 8 hours and let the crock pot do all the work. I normally add Sea Salt, Pepper and Garlic Powder to the roast before putting on the mix. For the roasted potatoes I use the recipe on the Lipton Onion Soup mix packet, add a little bit of ranch dry mix and it comes out great. 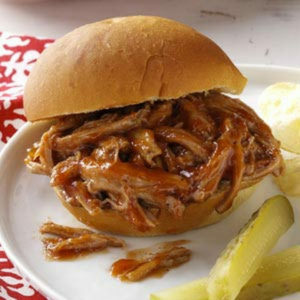 Place roast in the slow cooker and sprinkle the top with the ranch dressing mix and the au jus mix. Place peppers on top of the mixes and add the butter. My 7 year old daughter loves acting and drama and for the last 3 years she has participated in the Creative Drama & Dance class held at Dramafun in Sandwich. She and I both absolutely love Courtenay Harrington-Bailey, who is the founding director and teacher. She is amazing with the kids and always puts on a great performance with the children at the end of the session. 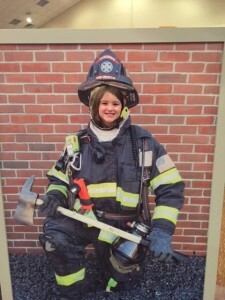 In addition she produces “Broadway Jr.” productions three times a year with her children’s theatre company. We went to the most recent show in December called A Ghost Tale for Mr. Dickens. The almost all kids cast brought us back in time to the Victorian streets of London where the characters Jack and Annie helped save Charles Dickens from his past and the memories that haunted him. I certainly felt like I was at a Broadway show! If you have a chance I would suggest checking out their next big show, Mary Poppins Jr, which will run on Saturday, April 7 @ 2pm & 7pm and also on Sunday, April 8 @ 2pm in the Mashpee High School Auditorium. Tickets are $15 a person, kids 4 and under are free. When the temperature drops and days become shorter and the night is long, little else brings us as much comfort as curling up on the couch binge watching the latest drama (Come on, who doesn’t love This Is Us?!) with a big bowl of steaming hot soup that has been simmering all day in the slow cooker just waiting for us to dive in. Of all the gadgets and gizmos I received almost 13 years ago when I was married, my slow cooker is, by far, my favorite and most beloved gadget in the kitchen! With the popularity of Pinterest at an all time high, the recipes available for slow cooker meals are endless! While strolling the aisles of the grocery store, I can whip out my Smartphone and search for a recipe, grab the ingredients and head home! Like many moms, serving my family something tasty and nutritious is a daily struggle in our house. We are a busy family of four, and can often get stuck in a rut of the same go-to meals, week after week. The slow cookers allow us to mix it up a bit and explore new things without slaving over a hot stove all day. I can throw all the ingredients in the cooker before leaving for work in the morning, set it on low, go about our day from school, to work, to dance and come home to a warm and delicious, ready-to-eat meal for the whole family! Gone are the days of slow cooker soup only! While we have our favorite soups and stews (can you say Chicken Tortilla Soup? Yum! ), we regularly make Asian inspired Honey Glazed Sesame Chicken and Rice, Mexican beef or chicken fajitas, and pulled pork sandwiches! Our newest favorite dish is one I never expected to be making in my slow cooker! 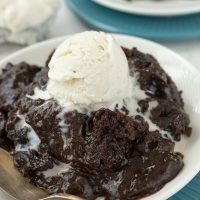 Desserts are the latest craze in slow cooker deliciousness. Ooey, gooey, chocolate lava cake left to cook for 2.5 hours is heavenly and just what we need on a chilly winter night! Perfect for parties or family movie night, toss in those ingredients, set it and forget it! Speaking of parties, nothing says love like bringing a pot of slow cooker meatballs or a creamy spinach and artichoke dip to your favorite gathering. No more stressing over what to make, finding the time to cook it, just toss it in and press a button! Slow cookers even come in a variety of transportable sizes, for easy party convenience! 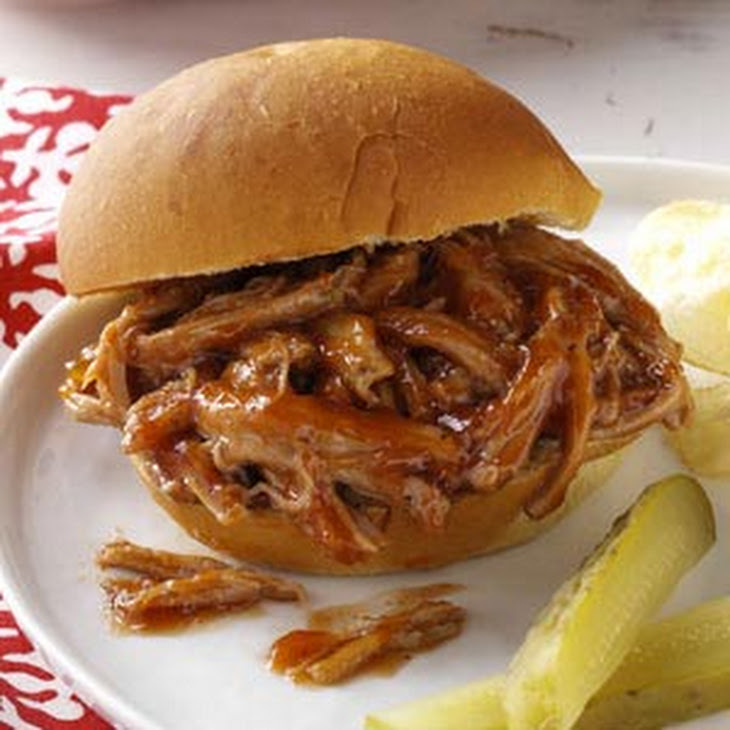 What will you be making in your slow cooker next? I like using simple household products for other uses around the house. One of my favorites is rubbing alcohol which of course we relate to first aid use. It is also great for cleaning and sanitizing. I have tried every daily granite cleaner on the market and nothing works better for mine than 1- part rubbing alcohol 1- part water in a spray bottle. Use it on chrome, stainless steel, mirrors and windows. Spray dish sponges, let sit to deodorize, then rinse. Spray a small amount on door, sink and toilet handles, (anywhere other hands touch) allow to air dry. Wipe down key boards and mouses. Keep a few bottles in the workplace to stop the spread of illness from co-workers. My favorite new product is an oldie but goodie. Recently, I came down with a flu/chest cold; my mother suggested I try Vicks VapoRub… I didn’t know it was still on the market. When I was little, my mother would rub Vicks ointment on my neck and chest, then cover with a warm towel to keep it from burning my eyes. The medicated vapors relieve cough and congestion. The strong menthol brought back memories when my mother took such good care of me when I was sick. Mothers really do know best! Vicks was invented in 1890 by Lunsford Richardson a pharmacist from North Carolina. Vicks Vaporub has many more uses as well… insect repellent, dry skin, minor cuts, even plumping up your lips! Click on this link to read the interesting history behind this great product.. http://www.smithfieldselma.com/selma-native-invented-vicks-vapo-rub. When I was a little girl (about 1,000 years ago! ), when a new family moved to the neighborhood, my Mom would bake a chocolate cake for the family as a way of welcoming them to the neighborhood. I still have the recipe card (tattered, fading ink and sticky with stains of chocolate), and even though I have memorized the recipe, whenever I see the card I have fond memories of all the families that received my Mom’s chocolate cake. Not only is it simple to make; the aroma is enticing, and it really is the BEST EVER! I share this recipe with you…. Preheat oven to 350 f. Grease and flour 9 x 13 pan. Mix butter and eggs. Add dry ingredients with water and vanilla. Bake 25-30 minutes. Combine !/2 stick butter with 1 cup confectioners sugar, dash vanilla and enough milk until frosting is of spreading consistency. Cover top of cake. Melt 3 squares unsweetened Bakers chocolate. Dribble over frosting and spread. Most people are unaware that typical Homeowners Insurance policies don’t cover flood damage – that would require a separate Flood Insurance policy. Do you have coverage for flood damage? Even if you think it’s something you don’t need, it’s worth a discussion and learning more – a huge number of claims for flood damage occur each year to homeowners who aren’t in a flood zone. If your home is located in a special flood hazard area, and you have a mortgage, the bank will require that you purchase flood insurance. If your home is not in a special flood hazard area, flood insurance is not required by the lender, but is available. The government backed plans offer coverage on homes up to 250,000 for the dwelling and 100,000 for contents. If it is a business, coverage is available up to 500,000 on the building and 500,000 for business property. Flood Insurance – Is There an Alternative to the Government Backed Plan? Kathy Silvia, has been recognized by The Society of Certified Insurance Counselors (CIC) for her 35 years of committed professional leadership and advanced knowledge. 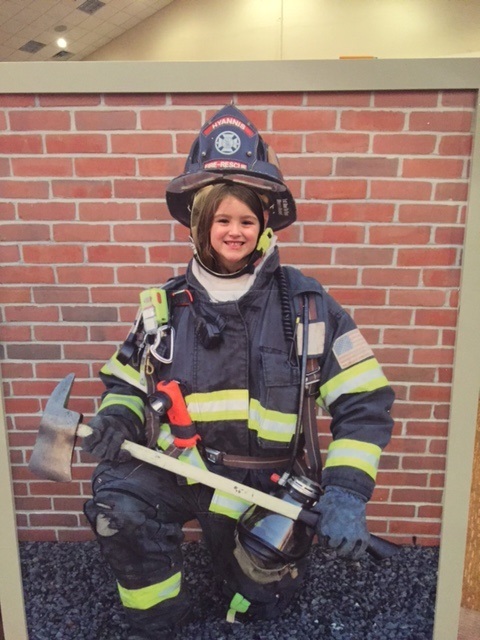 Kathy earned this designation through a series of rigorous examinations and has maintained the designation by annual attendance at an approved CIC program. The Society of CIC is a member of The National Alliance for Insurance Education & Research. 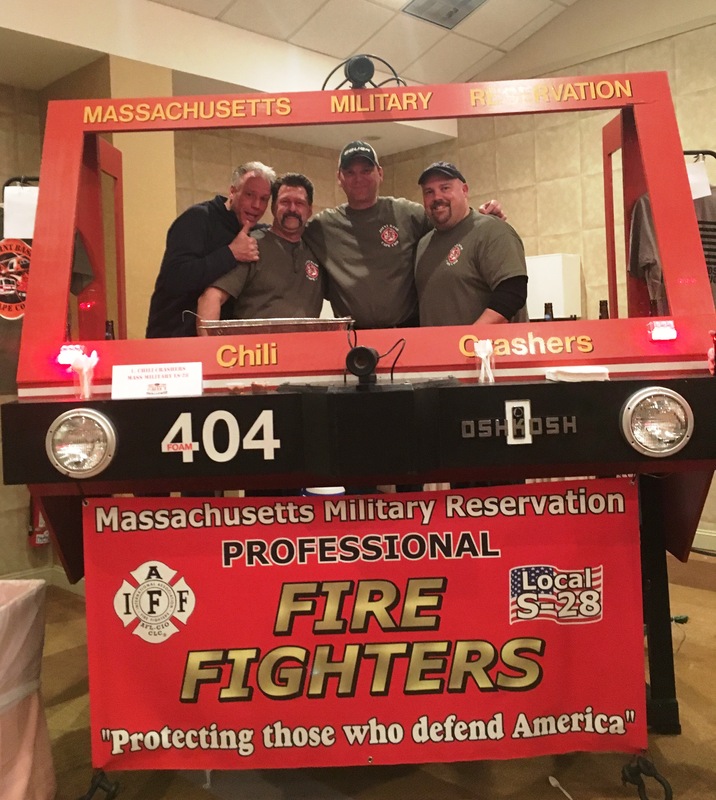 The 12th Annual MDA Firefighters Chili Challenge was this past Sunday at the Hyannis Resort and Conference Center. 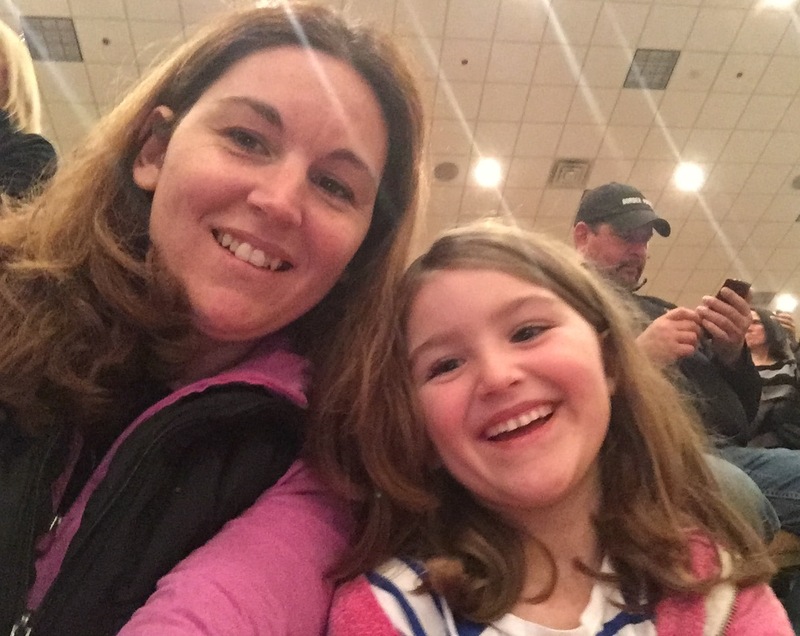 I had the pleasure of attending with my 5 year old daugther. 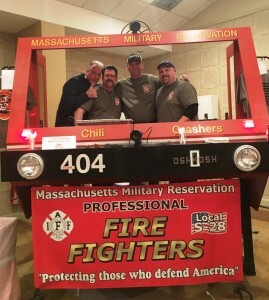 My husband was there with his firehouse, Joint Base Cape Cod, and while they didn’t win I still think theirs was the best. Of course I may be a little bias here seeing as this is my hubby’s family recipe. The People’s Choice winner was Wareham. Second place went to Mashpee and Third Place was Hyannis. 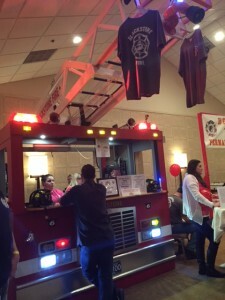 Blackstone Firehouse won for the best booth display. The Chef’s Cup winner was Yarmouth, second place was Mashpee and third place was Plymouth. 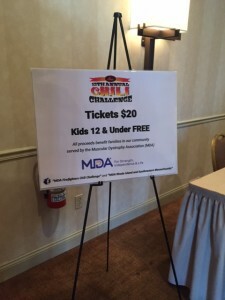 MDA and the local firefighters put on a good show. The chili was hot and drinks served cold. Orleans won for hottest and it certainly was. I had just a little taste and OH Boy that was one HOT chili. My mouth was on fire. My daugther and i also enjoyed the live band that was playing. Good times for a good cause. The proceeds benefit the families in our community fighting the effects of muscular dystrophy, ALS and similar life-threatening diseases. See you again next year. Winters can be long on Cape Cod, and I for one don’t enjoy spending all my time inside. This year my husband and I decided to try something new. There are many hiking trails around Cape Cod and it’s on my bucket list to do them all. First on the list are the hiking trails in the Town of Barnstable. On the weekends, my husband and I have been checking trails “off the list”. We have seen cranberry bogs, wildlife, beautiful ponds, and so many types of plants and vegetation. A brisk hike in the winter helps keep those “blues” from setting in. Here’s a link to the trails in the Town of Barnstable. Enjoy!